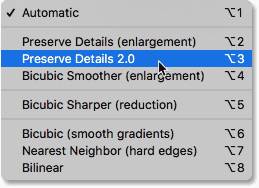 Since Preserve Details 2.0 is only available as of Photoshop CC 2018, you'll need Photoshop CC to use it, and you'll want to make sure that your copy is up to date. This is lesson 8 in my Image Resizing series. Let's get started! 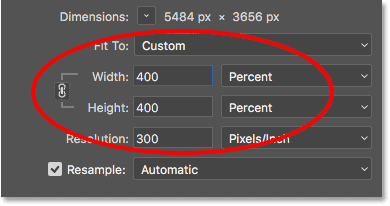 To upscale your image, make sure Preserve Details 2.0 is selected as your resampling method, and then click OK to close the Image Size dialog box. And there we have it! 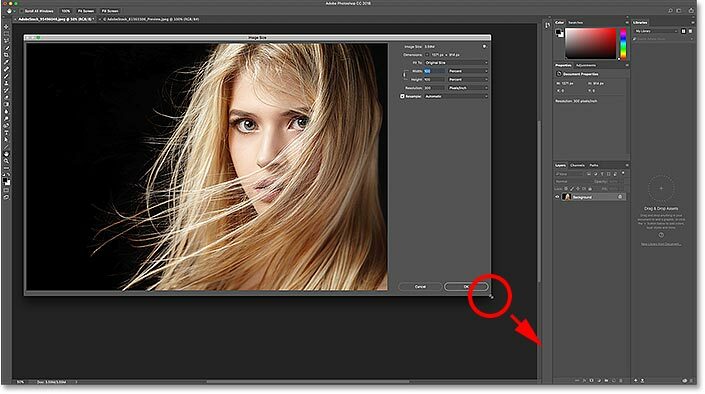 That's how to use Preserve Details 2.0 for upscaled images that look better than ever in Photoshop CC 2018! Or check out the latest tutorials on our website! And don't forget, all of our tutorials are now available to download as PDFs!